Having been known for its heaven like beaches, the Philippines has attracted thousands of international citizens to visit the country. Apart from its tourism magnet, it has been reported that there are more than five thousand foreign students coming to the country for their academic pursuit every year. The reasons are pretty clear. The living costs and school fees are considered way more affordable when compared with other English speaking countries. Not only that, its tourism spots and mix of cultures (Spanish, American and Malay) make the country far more interesting to young minds who want to explore and have fun while stuying. So far, such large number of students are catered by around two thousand universities in the Philippines. Choosing the one that suits your academic needs out of so many options might be tricky, but knowing list of the country’s top universities may help you make up your mind. To be noted, the list is based on the Quacquarelli Symonds (QS) World University Rankings of 2017 and so far, there are five Philippine universities that have made their way into the billboard chart. 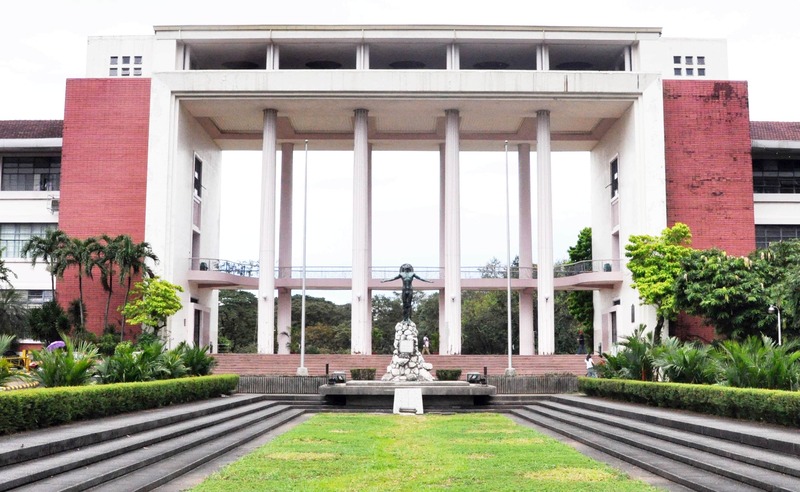 UP Diliman is the number one university in the country. Although the University of the Philippines is government funded and it is accessible throughout the country as it has 15 different campuses in different locations. UP Diliman in Quezon City is the most reputable one. Being awarded as the 75th best university in Asia and 367th in the world by the QS, UP Diliman has more than twenty thousand students with three most recognized majors: English language and literature, management and social sciences. Other than the three majors, academic programs related to architecture, biology, business, broadcast, chemistry, computer, economics, film, food technology, geology, industry, journalism, mathematics, mining, psychology, tourism and visual communication. In addition to the varied programs, the Commission on Higher Education has declared many of its research centers the National Centers of Excellence. Other top University of the Philippines branches are the ones in Manila and Los Banos. 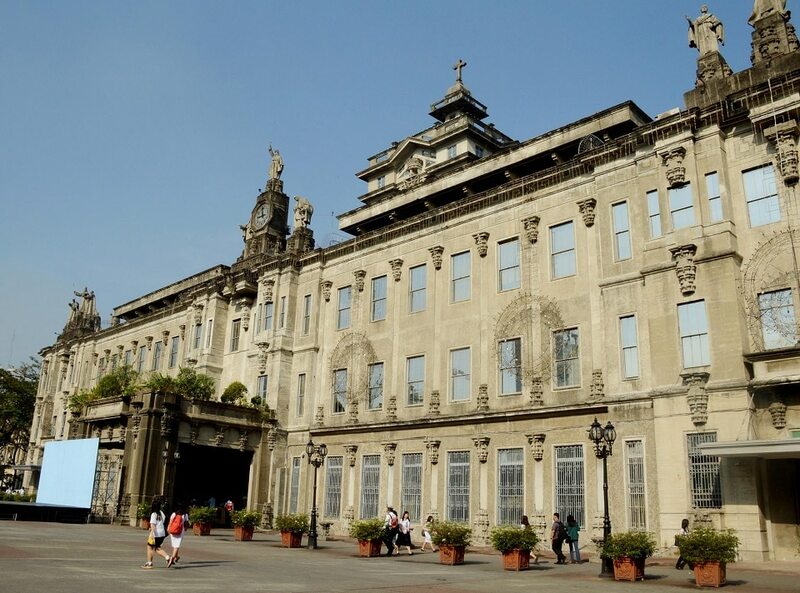 Looking at the university’s academic programs, University of Santo Tomas is a one stop study center. Quite similar to the diverse academic options presented by the University of the Philippines Diliman, this university caters a wide range of academic flairs: accounting, arts, chemistry, biology, engineering, commerce, architecture, computer science, hospitality, education, human resources, journalism, laws, music, literature, pharmacy and many others. Founded in 1611, this university is the oldest in the country and in Asia. So far, its reputation has been affirmed by the QS four star rating it receives and its 801-1000 global place in the QS World University Rangkings. 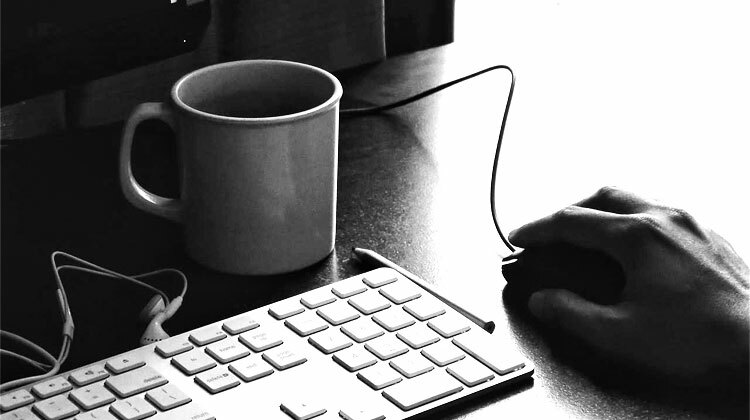 With the currently formed Academic Programs Quality Assurance Office, the quality of each program offered by the university is closely monitored to meet global standards. This university is one of the country’s oldest as it was established in mid 1800’s. Claiming that Lux in Domino or Light in the Lord in English as its motto, this university holds up to excellent education and doing something for environment and community, which can be seen clearly through its sustainability programs. 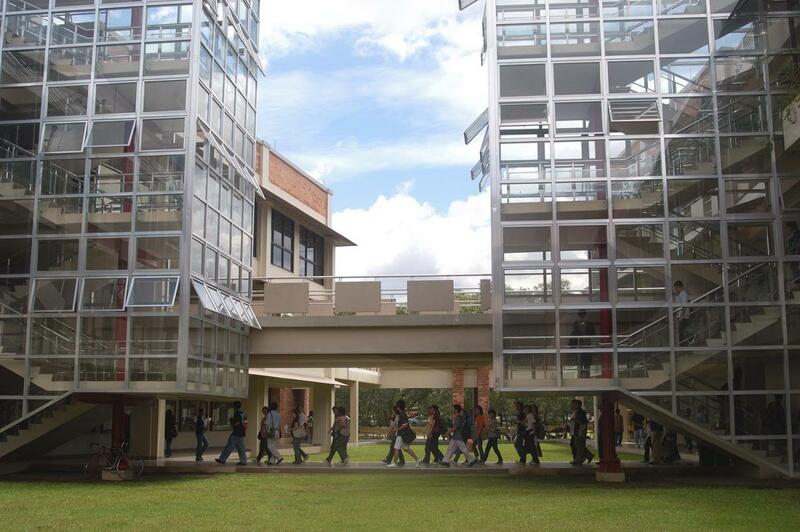 Academically, Ateneo de Manila is placed joint 95th among Asian universities and 551-600 in the world. Its widely recognized programs are the English language and literature along with arts and humanities. In fact, the first is ranked among the world’s top 200, while the later among the top 350. Other than the those popular majors, other programs are available, such as economics, management, development studies, communication, and European studies. The university is highly reputable in the Philippines, popular for its academic quality and researches. Even fourteen of its programs have been declared Centers of Excellence and five Centers of Development by the Commission on Higher Education. Not only that, the university has received an autonomous status from the Commission. Furthermore, the university has received global recognition. Despite the fact that it is ranked among the 701-750 when compared with other universities around the world and 134th in Asia, its English language and literature major is indeed quite well recognized as it joins the world’s top 200. There are currently more than eighteen thousand students pursuing their degree in the university. Hundreds of them are international students coming from twenty different countries. 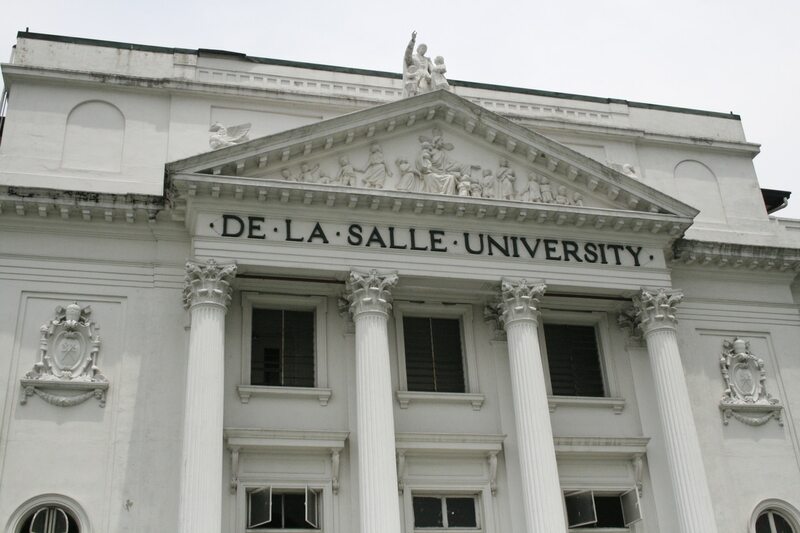 Apart from its excellent academic programs, De La Salle University, which was established in 1911 by the Brothers of Christian Schools, is well known for its community service active involvement. 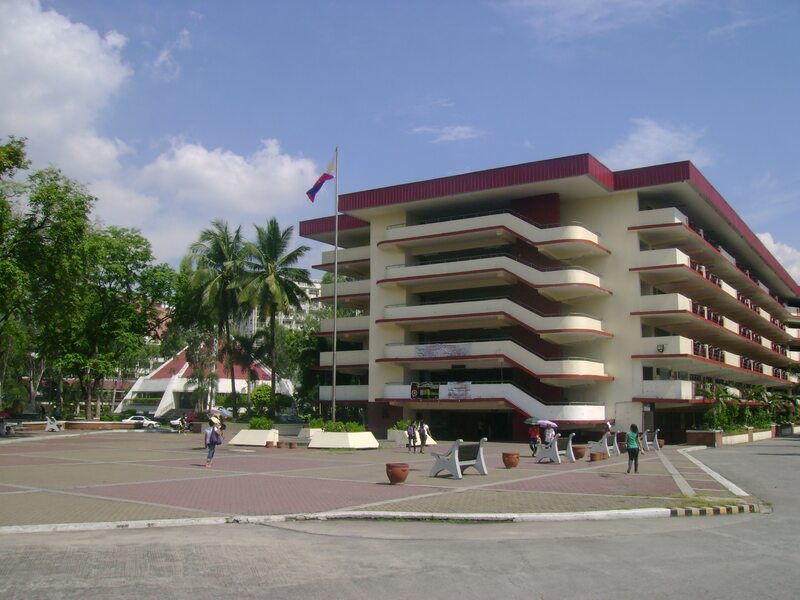 Established in 1904, Polytechnic University of the Philippines is a non-profit public higher education institution located in the urban setting of the large city of Manila, National Capital Region. This institution has also branch campuses in the following location(s): Taguig, Quezon CIty, San Juan, ParaÃ+aque, Bataan, Bulacan, Nueva Ecija, Quezon, Camarines Sur, Batangas, Cavite, Mindoro, Laguna, Abu Dhabi. Officially accredited and/or recognized by the Commission on Higher Education, Philippines, Polytechnic University of the Philippines (PUP) is a very large (uniRank enrollment range: over-45,000 students) coeducational higher education institution. Polytechnic University of the Philippines (PUP) offers courses and programs leading to officially recognized higher education degrees such as pre-bachelor degrees (i.e. certificates, diplomas, associate or foundation degrees), bachelor degrees, master degrees, doctorate degrees in several areas of study. This 113 years old higher-education institution has a selective admission policy based on entrance examinations and students’ past academic record and grades. The admission rate range is 20-30% making this Philippine higher education organization a very selective institution. 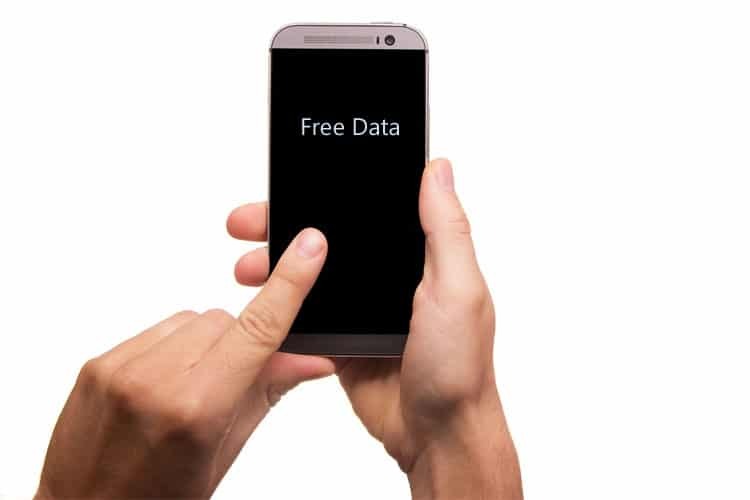 Before you react to this article, I just want to clarify that we love free Internet data. Of course who doesn’t want freebies? Who doesn’t want free access to Facebook, Twitter, Spotify, Viber and other great websites and applications on the Internet. 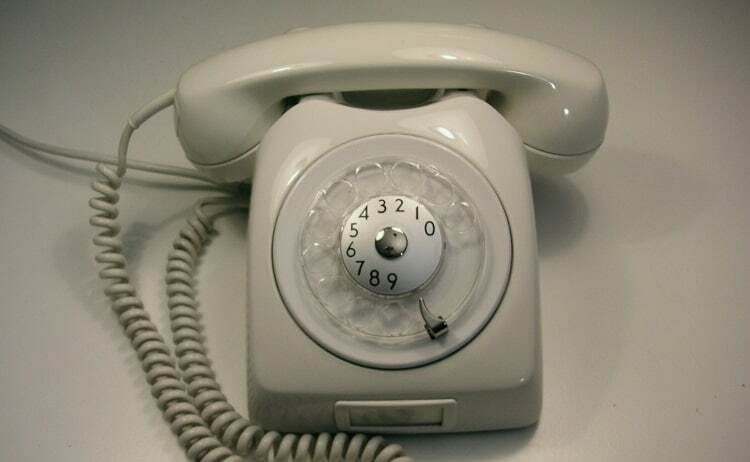 It also gives us the opportunity to know what’s happening in the world and to communicate with our loved ones wherever they are on Earth without extra charges. We can even write our own list of reasons why free data should be continued in the country. How much Money do Filipinos Lose Due to a Slow Internet Connection?